This year, we are adding new chicks to the flock. Like our original flock, we ordered six new little ones from My Pet Chicken. Come late spring we will be joined by two Buff Brahmas, a Salmon Favorelle, two Easter Eggers, and one Golden Laced Wyandotte. We are all incredibly excited! One other thing that has us super excited is that we can now use the Brinsea Ecoglow 20 chick brooder instead of the traditional heat lamp. 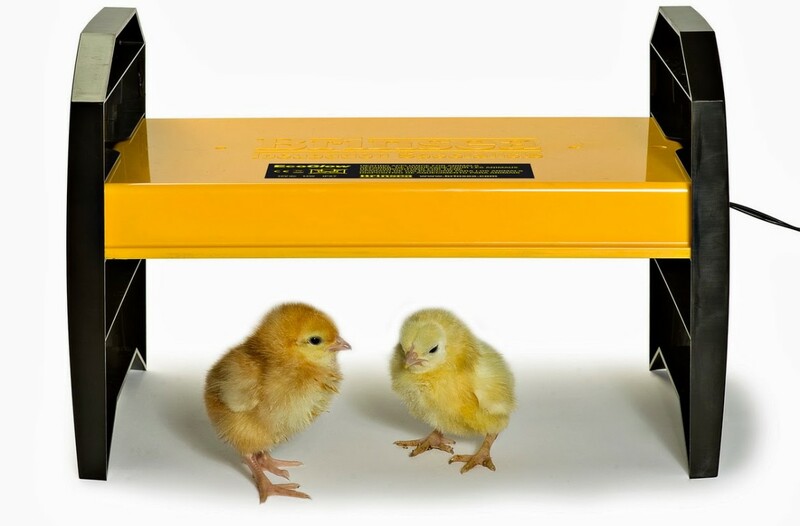 Last time, we ordered chicks this awesome product was not even on the market yet.